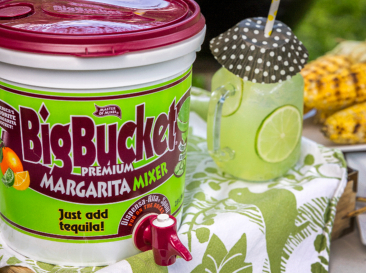 Margarita buckets have been around for years as a great way to make large batches of frozen cocktails for parties or other gatherings. 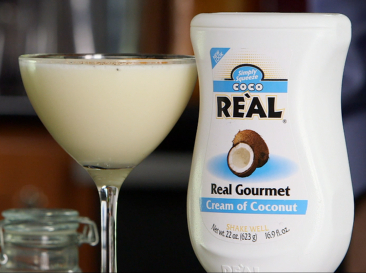 When we learned that over 65% of all Margaritas consumed are served on the rocks, we knew we had to figure out a way to design a product that could offer customers an option for their next get-together, either frozen or on-the-rocks. Fortunately, we’d tackled packaging challenges like this before and set our team on creating a solution. 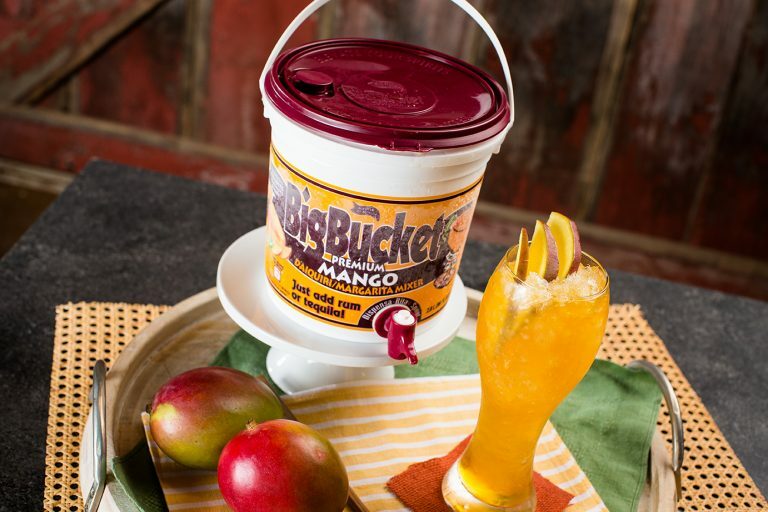 The result of this process was the introduction in 2003 of the Big Bucket Dispensa-rita Spout, a device attached to each bucket that allows customers to dispense on-the-rocks Margaritas easily and without the mess. Today, thanks to our commitment to innovation, the Master of Mixes Big Bucket is the overwhelming market leader in the Bucket category.